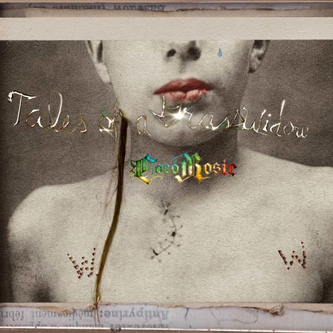 Fifth album of post-lapsarian lullabies from Cocorosie's wyrd sisters, and it's by some distance their most labyrinthine and fully-realised work, benefiting from collaboration with Icelandic composer Valgeir Sigurðsson. The sound is a pert, punchy mix of electronic and acoustic elements, at times recalling Joanna Newsom, early Knife or Post-era Bjork - right down to Bianca's faux-naive vocals. 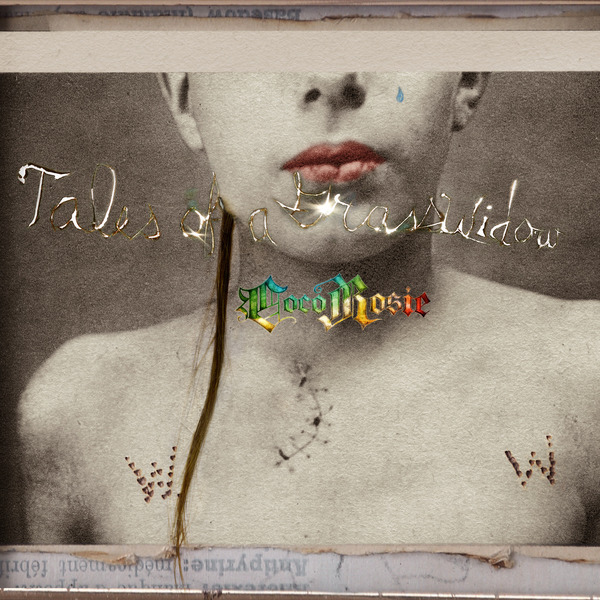 Antony Hegarty's unmistakeable vibrato illuminates 'Tears For Animals', and regular CocoRosie sideman Tez supplies synthetic rhythms throughout - giving even a downcast piano ballad like 'Harmless Monster' an off-kilter hip-hop feel. While it's unlikely that this album will win the band any new converts, existing disciples will be amply nourished by the songs it collects, all of which are resplendently arranged and pack discomfiting lyrical payloads that only reveal themselves on successive listens.